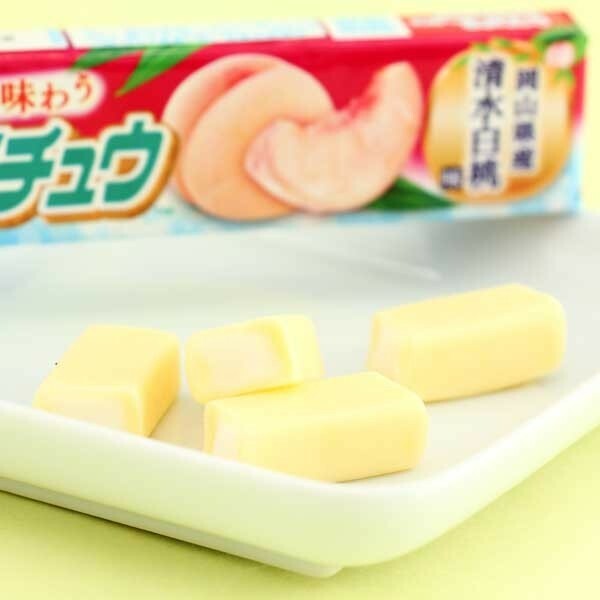 Try these super yummy and juicy Okayamasan Peach flavored candies! Hi-Chew has become a cultural icon in Japan. 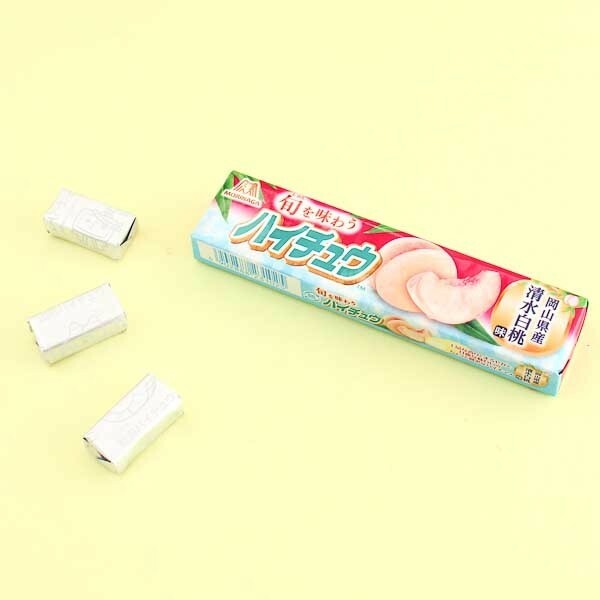 These chewy candies feel and taste like chewing gum at first, but become softer and softer after chewing. Hi-Chew candies are much much juicier and fruitier than regular candies. No matter which Hi-Chew flavor you choose, you're in for a long-lasting, mouth-watering treat. Enjoy!